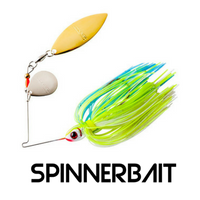 The spinnerbait is one of the most productive lures on windy overcast days. I have found that the most effective time to use a Spinnerbait is when there is a good amount of cloud cover with windy conditions. 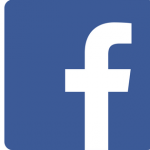 It is a great search bait for when I am on a new body of water and want to find out if there are predatory fish holding in an area. 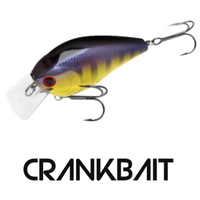 There is not many other lures that can create as much attraction as a spinnerbait with its flash and vibration. This should be one of the easiest lures in the box to use. With a simple cast and retrieve technique you won’t go wrong. The versatility of a spinnerbait is great because they work at depth with a slow retrieve just as well as near the surface with a fast retrieve. Tips: Try different retrieve speeds. Try short sharp jerks on the retrieve. Try spin stop on the retrieve. Anywhere. 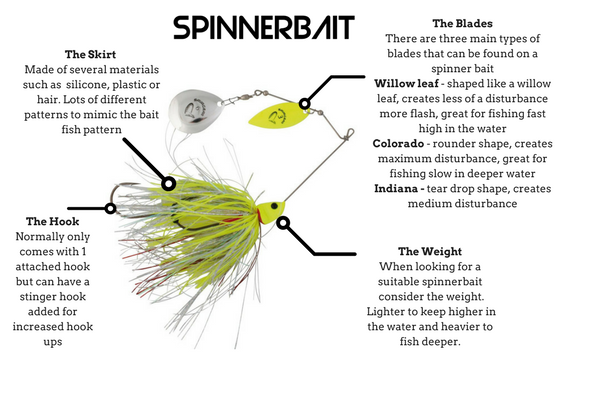 A spinnerbait is effective in deep water, shallow water, around structure and in open water but I have found that a spinnerbait best works when fished near fish holding structure such as weed lines, boat docs, dam walls and rocky banks and when the bait is worked a couple feet below the surface.